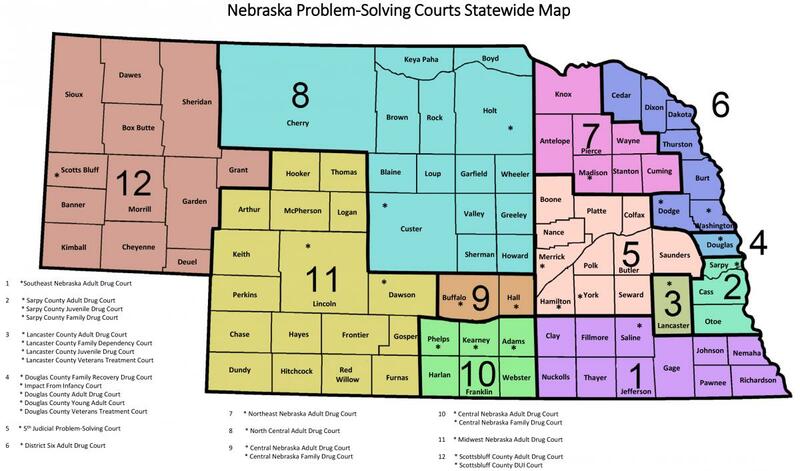 Please click here to be directed to available forms of the Nebraska Judicial Branch. The Nebraska Judicial Branch releases a number of reports for public viewing to show the work and projects of the Judicial Branch. Below is a listing which includes many of these reports or publications. For previous years not listed, please contact the Administrative Office of the Courts and Probation. Publications may be filtered by type using the below menu.